The US Ambassador to Mexico has announced her resignation. Roberta Jacobson will step down from her diplomatic post in May, amid tense bilateral relations between the two nations. Jacobson confirmed her resignation with a statement in Spanish on her Twitter account. 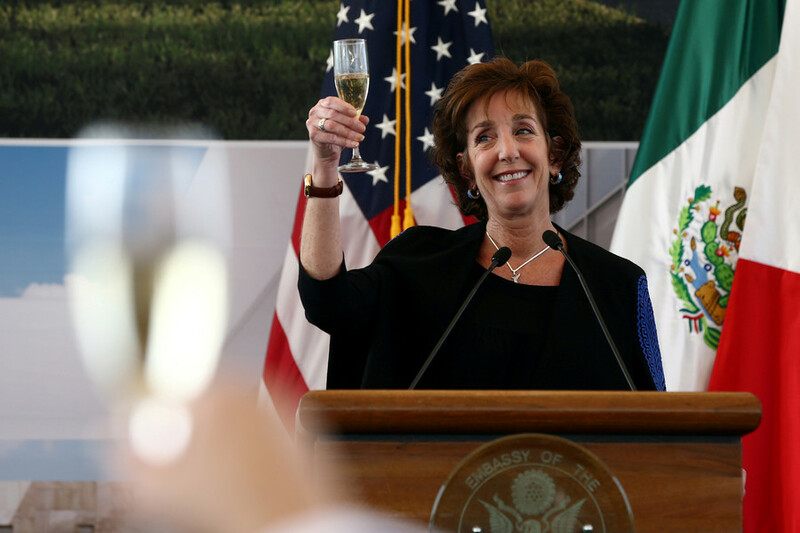 Appointed by former President Barack Obama, Jacobson became the ambassador to Mexico in May 2016. Her resignation takes effect on May 5, two years to the day after she was sworn in. Former Secretary of State John Kerry tweeted a message of thanks. 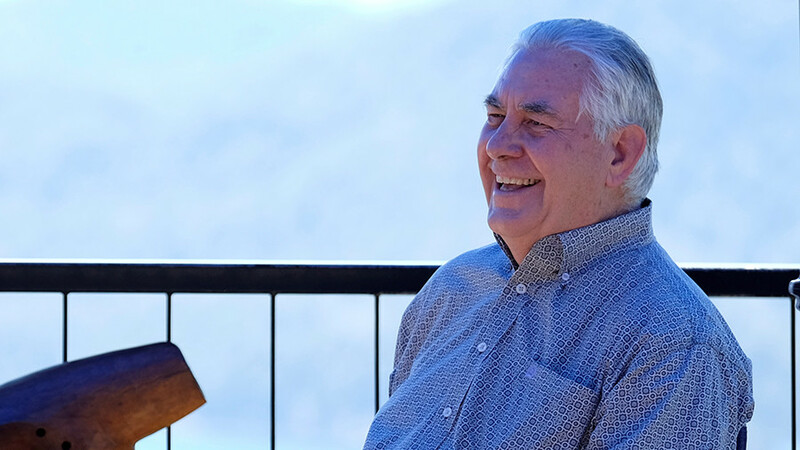 Current US Secretary of State Rex Tillerson informed his Mexican counterpart, Foreign Minister Luis Videgaray, of the resignation in a February 17 phone call, Mexico’s Foreign Relations Department said. According to the ministry, the appointment of a new ambassador was approved on February 26. Mexico stopped short of naming Jacobson’s replacement, however. “It is exclusively the job of the US government to reveal publicly who it will name to lead its diplomatic representation in Mexico,” the Mexican foreign ministry said in a statement, as quoted by Reuters. 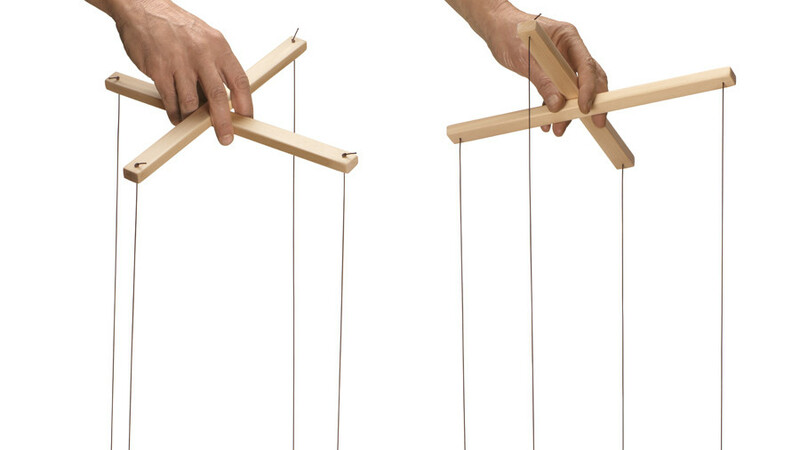 Speculation about the identity of Jacobson’s replacement has started to mount. Mexican newspaper Reforma reported that former AT&T Chief Executive Ed Whitacre is in line to be the next ambassador to Mexico. Whitacre is a former president of the Boy Scouts of America and a board member of ExxonMobil. Jacobson did not go into detail on the reasons behind her resignation. 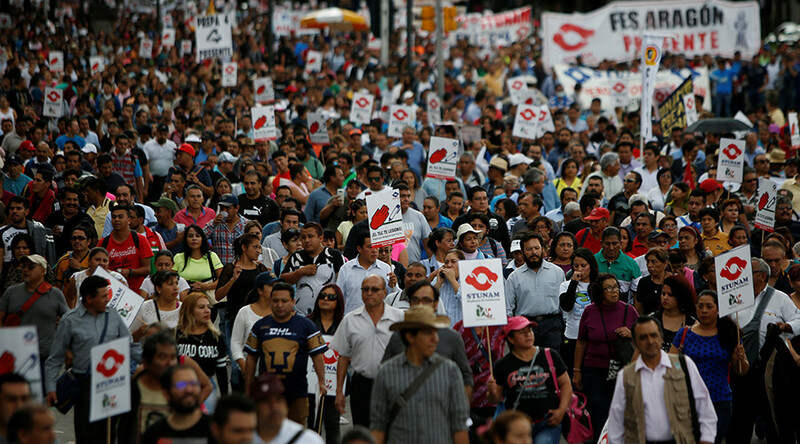 However, it is no secret that diplomatic ties between Washington and Mexico City have been strained during President Donald Trump’s administration. The ambassador was often vocal over her differences with some of the US president’s policies, including his proposed border wall. Trump has repeatedly asserted his commitment to building a wall along the US-Mexican border and to uphold his vow that Mexico will pay for it. The US president has also threatened to abandon the North American Free Trade Agreement (NAFTA), which has currently entered into the seventh round of talks in Mexico City. Relations further deteriorated this week as Mexican President Enrique Peña Nieto cancelled a planned visit to the US after a frosty phone call with Trump. 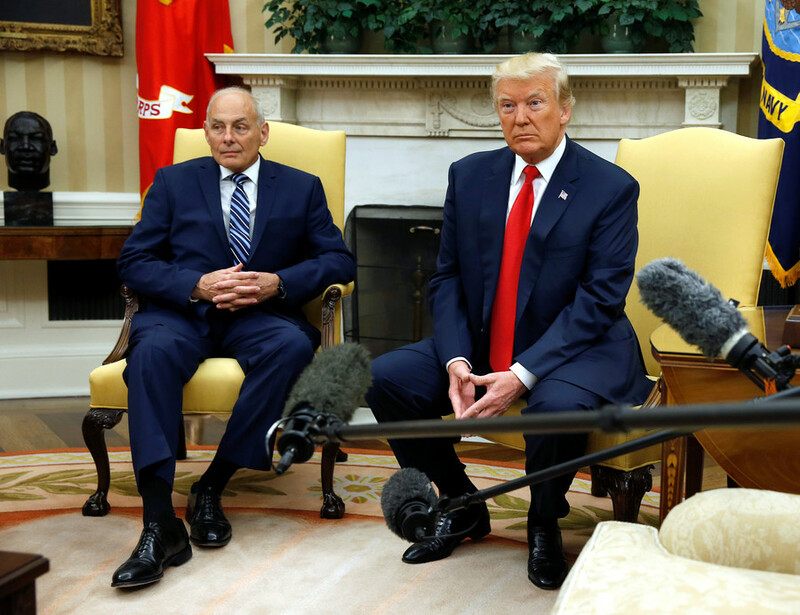 The leaders reportedly had a heated exchanged over the proposed border wall. Jacobson’s departure joins a steady stream of senior career diplomats who have left during the Trump administration. State Department’s third-ranking official, Tom Shannon, who has extensive experience in Latin America, announced he was stepping down last month. Meanwhile, the special envoy for North Korea, Joseph Yun, announced this week he will be retiring for personal reasons, effective as of Friday.